I guess the question is, did I have some amazing weight loss results by following the 90daySSS plan? The plan lasted 12 weeks and I followed it to a tee for the first 10 weeks. But at that point, I started getting fatigue! I was so bored of it! I was so disappointed in it and the plan itself! I know it works differently for each person but I’m usually really good at losing weight when I’m following a plan. I think all in all, I lost, maybe, 5kgs? When, considering I started off at 100, I was hoping for a lot more! I did manage to lose 4.5 inches off of my waist and 2 off my hips so I’m pleased with that. Looking past the weight loss, I’m happy that this plan made me more interested in exercising. I’m not upset to have to do it but I still feel like my shoulder pain makes it quite difficult for me. I bet a picture would be useful here I guess but I’m more than nervous to post it, so instead, here are my stats from the plan. You might notice that I haven’t submitted my end of month 3. I probably never will to be honest. I’m certainly not starting this plan again from the beginning so I can’t really honestly submit my results. 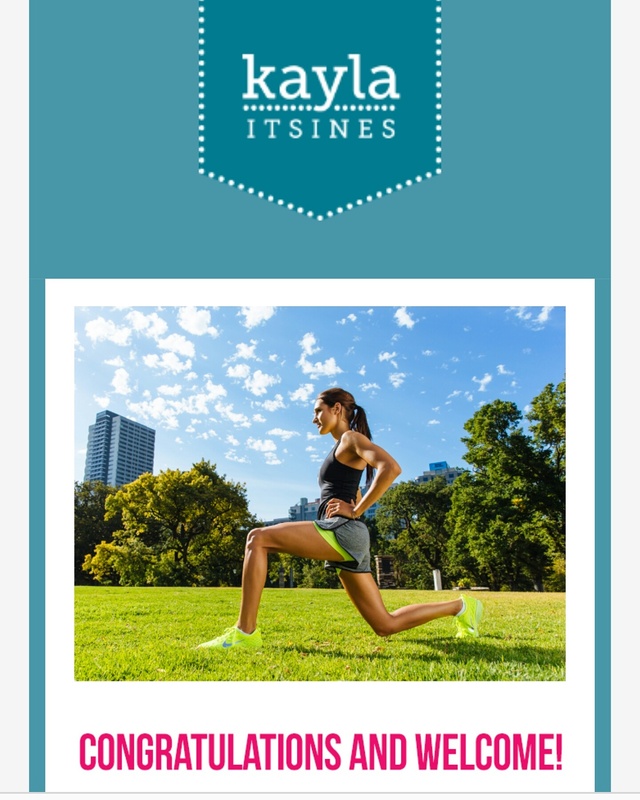 I’ve signed up to the BBG (Bikini Body Guide) by Kayla Itsines. Hopefully this plan will help me get the body I’ve always dreamed of! This isn’t a weight loss blog so I won’t bore you with this too often but I’ll try to update with my progress every now and then. I’m 30 in October, so hopefully I can shift a decent chunk of the weight before then! the I go to Orlando in September 2017 so I should have plenty of time for that too! Next Post Wedding Outfit is a Go!